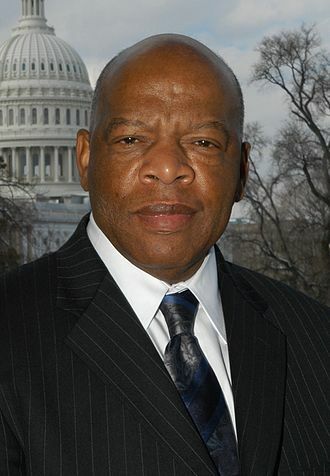 John Lewis is an American politician and prominent civil rights leader. As chairman of the Student Nonviolent Coordinating Committee (SNCC) he was one of the “Big Six” leaders of groups who organized the 1963 March on Washington, played many key roles in the Civil Rights Movement and its actions to end legalized racial segregation in the United States. Learn more.